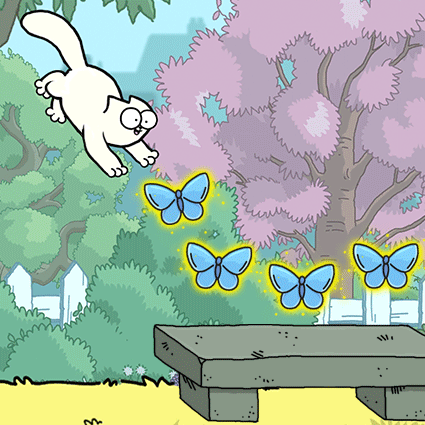 Play as Simon’s Cat and Friends in this endless runner game. Collect butterflies for his sweetheart Chloe, unlock and collect over 25 playable EXCLUSIVE cat characters. Win big rewards in the bonus stages by outrunning Oscar, Sir Royston and many more. Get it now on IOS and Android. 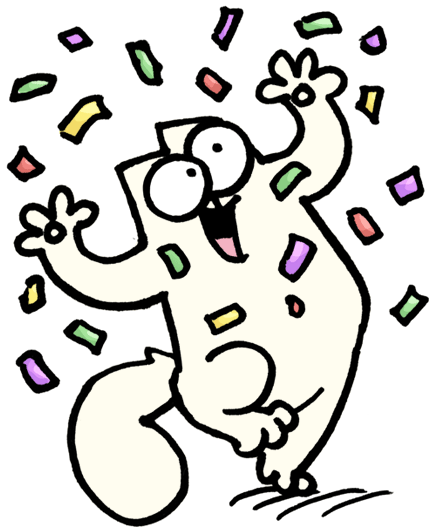 Simon’s Cat needs your help! He’s dashing and catching butterflies in the house and garden. Unlock and play as new characters only found on this endless runner game. 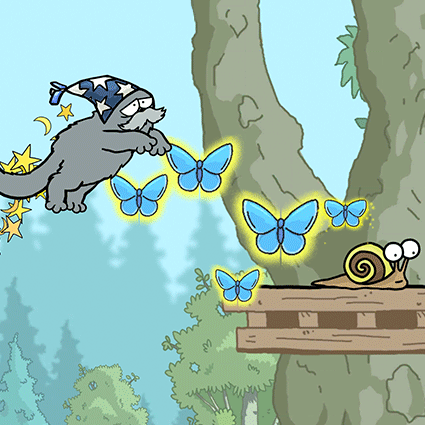 Play as magical Merlin! AbraCATdabra! Outdash the dogs Oscar and Sir Royston in the bonus stages for big rewards and share with friends on the leaderboard! I love this! Love the original animated shorts on youtube so thought I’d give this game a go. Beautiful animation, easy to play and lots of fun. Gets quite challenging at times but that’s all part of the game! Very cute game! Really cute graphics and the gameplay is relatively simple and helplessly addicting. Play Simon’s Cat Dash & Run into the Action! 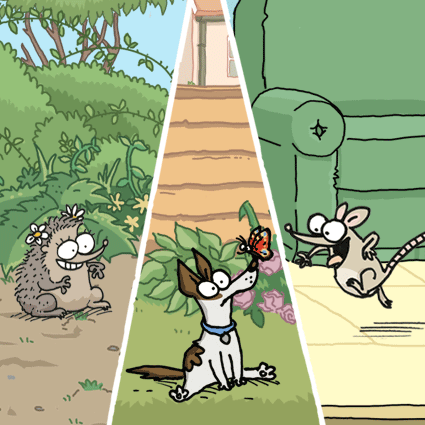 Simon’s Cat Dash – Out Now! Get quick, easy help from our in-depth FAQs and our awesome support team!